Its close proximity to Adelaide and diverse range of venue options make the Adelaide Hills a popular choice for business events and weddings. 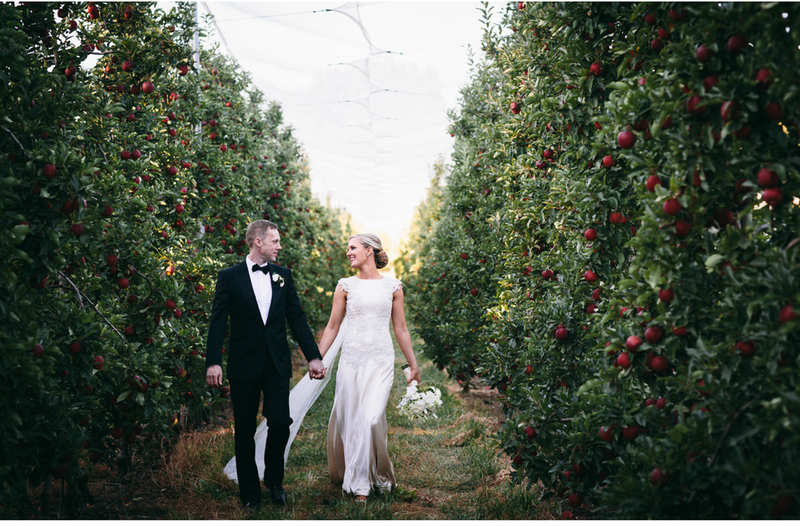 Whether you require a corporate environment with state-of-the-art facilities or a romantic garden or vineyard setting for your special day, the Adelaide Hills has options to suit. Golf Clubs such as Mount Osmond Golf Club, The Stirling Golf Club, Blackwood Golf Club, Ashton Hills Golf Club (Mount Barker), and Highercombe Golf and Country Club. Cakes: Tiered cheese wedding cakes from Udder Delights or Woodside Cheese Wrights. Tips on getting married in a National Park.